The most flagrant form of time theft is buddy clocking. This is when a co-worker clocks in for an employee that is not even at the workplace. When a staff member is stuck in traffic, it only takes a text to ask a friend to punch in for them. However, there are many instances where the employee never shows up for any of the shift. Employers pay for time not worked due to human error. Employees forget to write down clock ins on paper timesheets. When the employee needs to submit the time card, he/she has to guess. Memory is fallible. It’s easy to forget exactly when you started working swing shift last Tuesday. 4. Do your employees wear gloves? 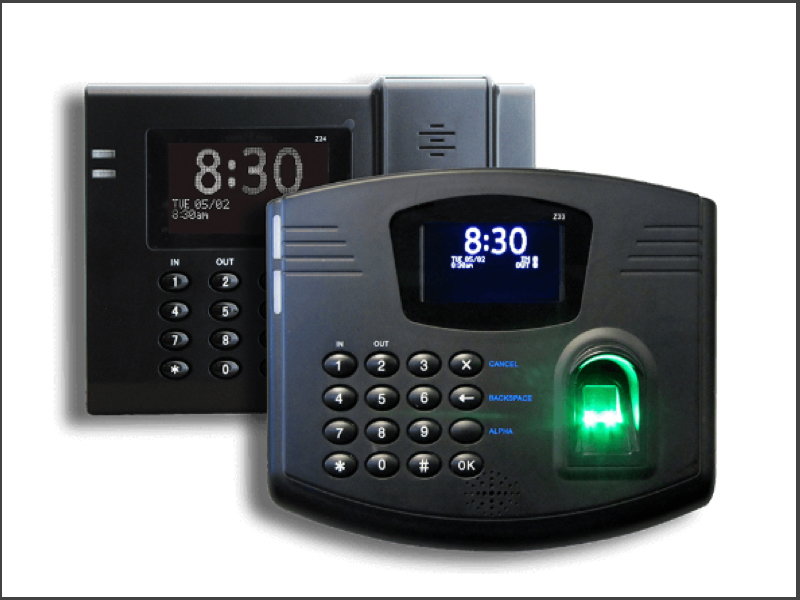 Coastal Human Resource Group, Inc can help you choose the best biometric time clock for your business. Call 251-478-7417 today for a demo. Coastal Human Resource Group, Inc offers WorkforceHUB, the unified Human Resources portal that makes it easy to optimize the performance of your managers, employees, and organization. How much can you save? Check our Coastal Human Resource Group, Inc ROI Calculator.